This is an intermediate to advanced class, with a focus on the deepest expressions of postures including challenging arm balances and inversions. Students will take their time warming up to prepare the body and mind before building to the Level 2-3 postures in a safe and supportive environment. Props will be used. All levels are welcome, but this format is best suited to skilled practitioners with a solid understanding of basic poses. 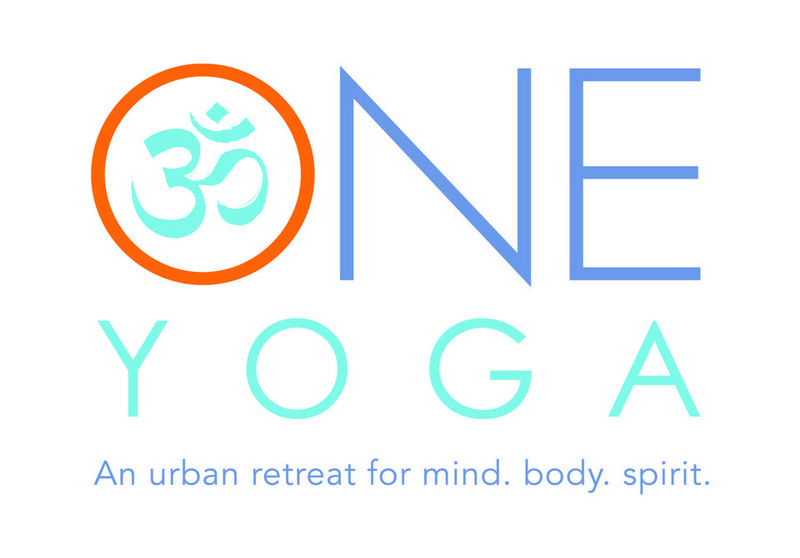 There are no upcoming “ONE Yoga Align 2/3 - 75 Minute” classes on this day. Challenging for experienced yogis. Always a good time!